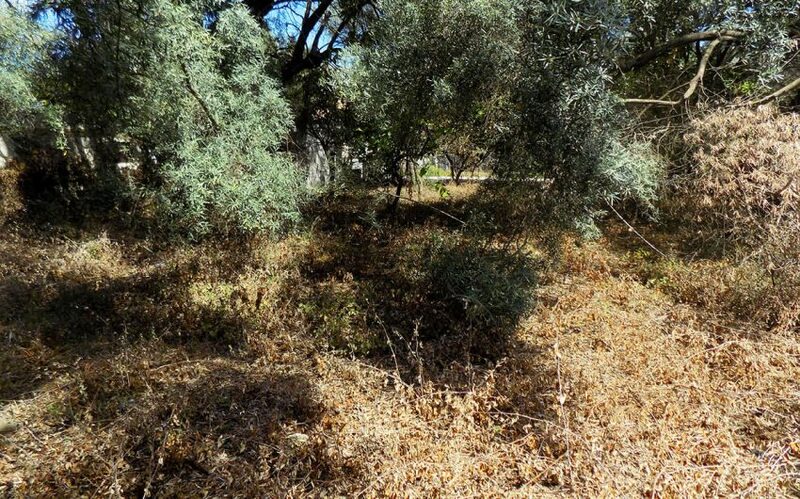 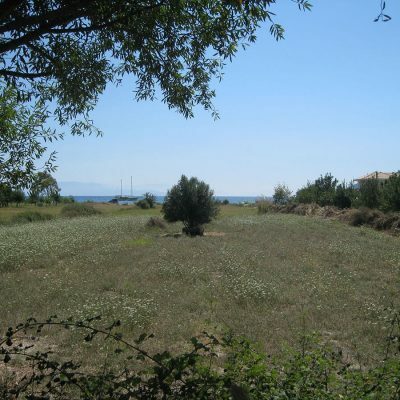 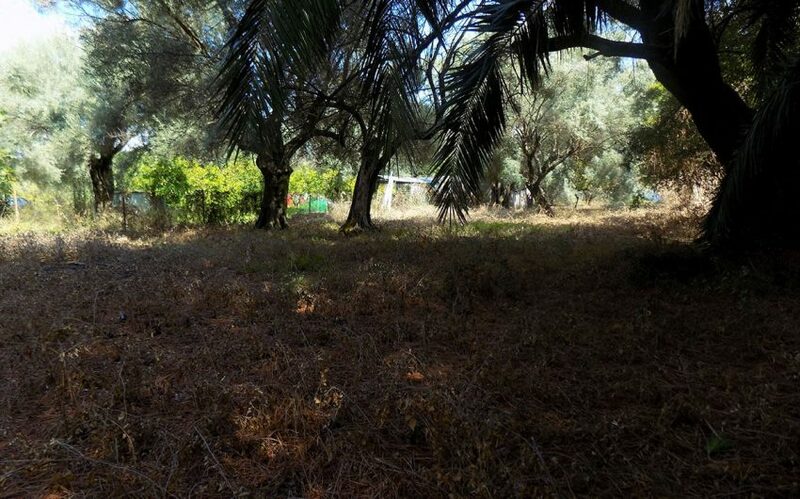 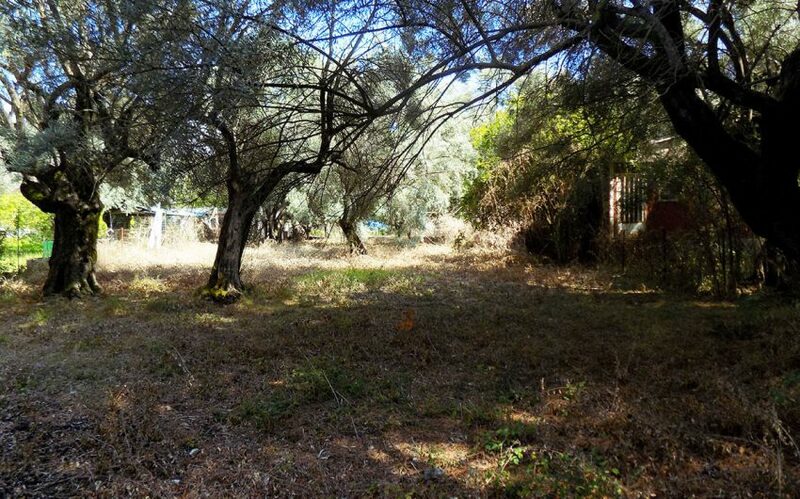 For sale plot of land in Episkopos of Lefkada next to the sea. 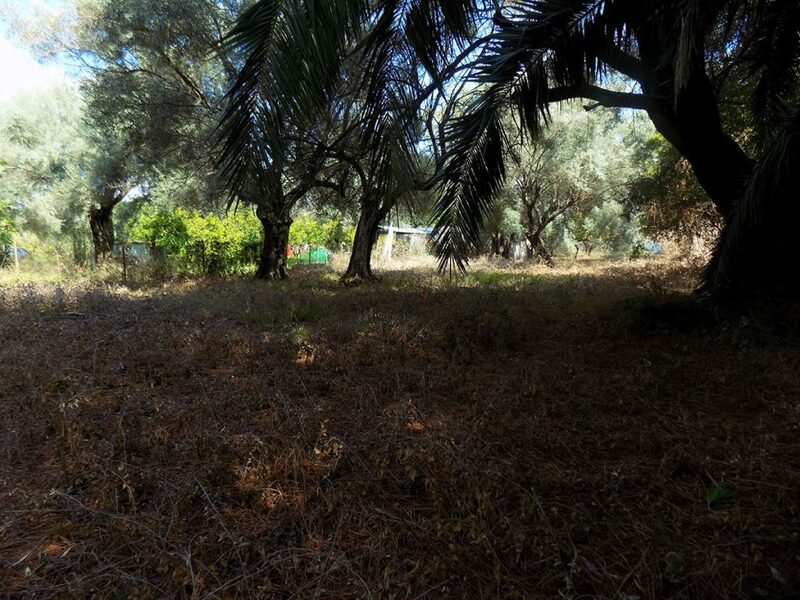 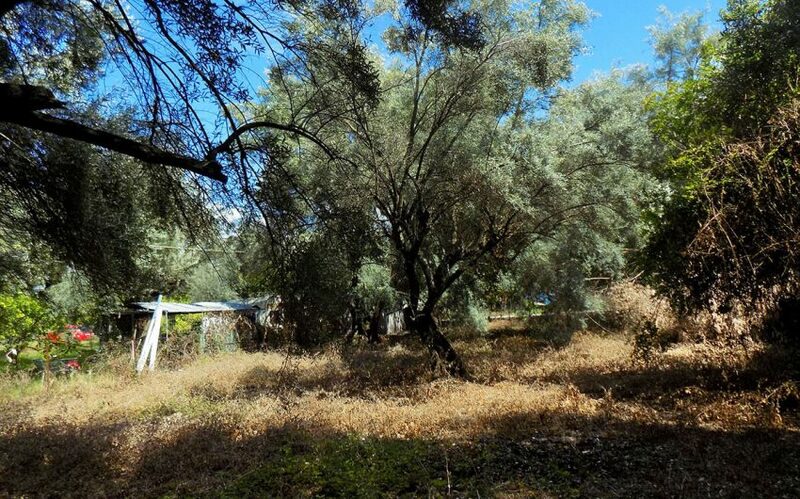 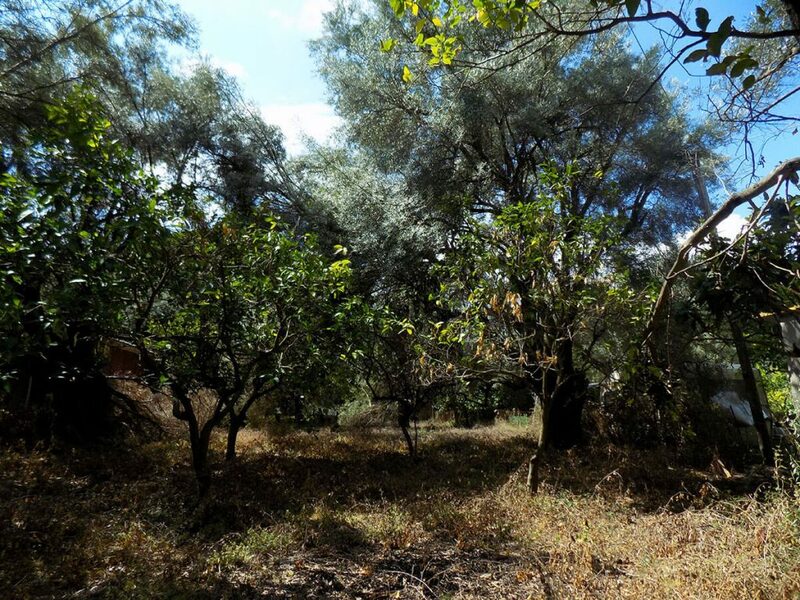 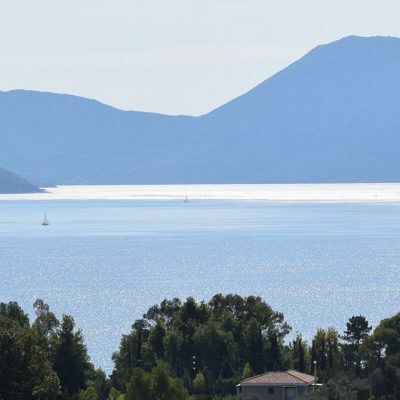 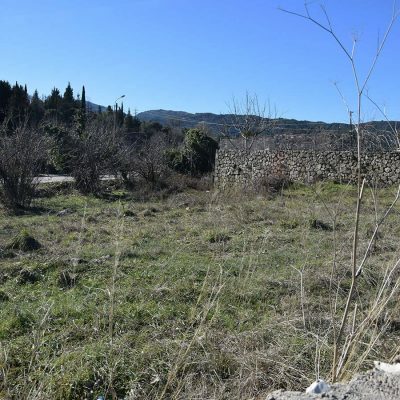 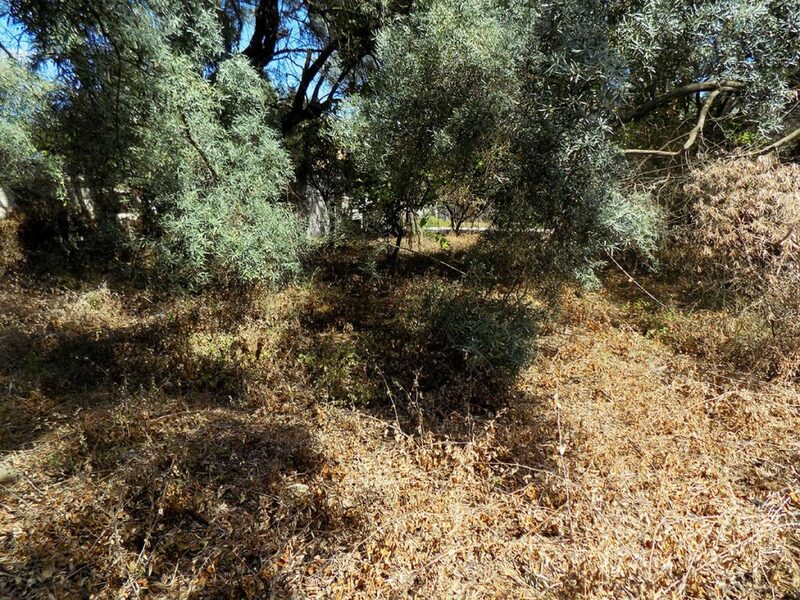 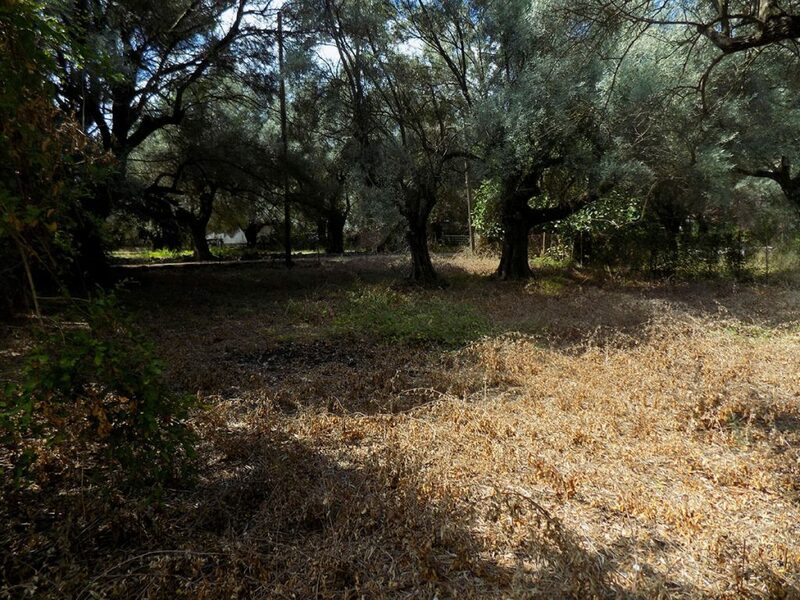 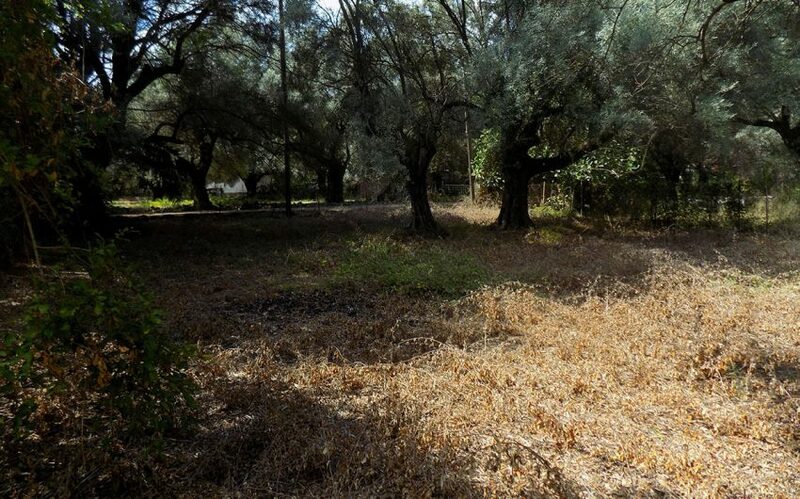 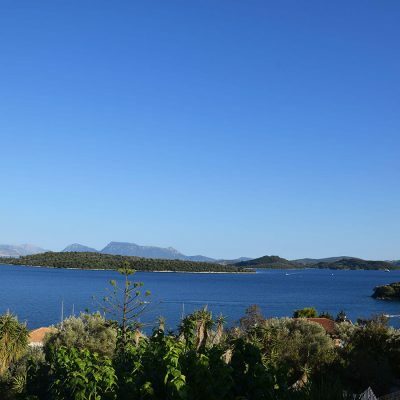 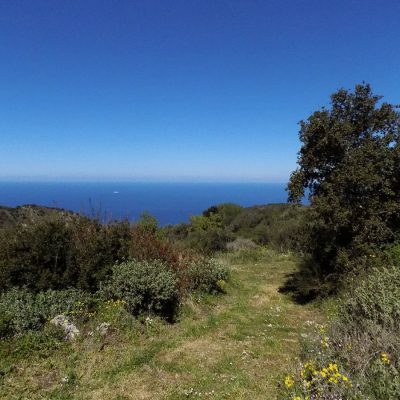 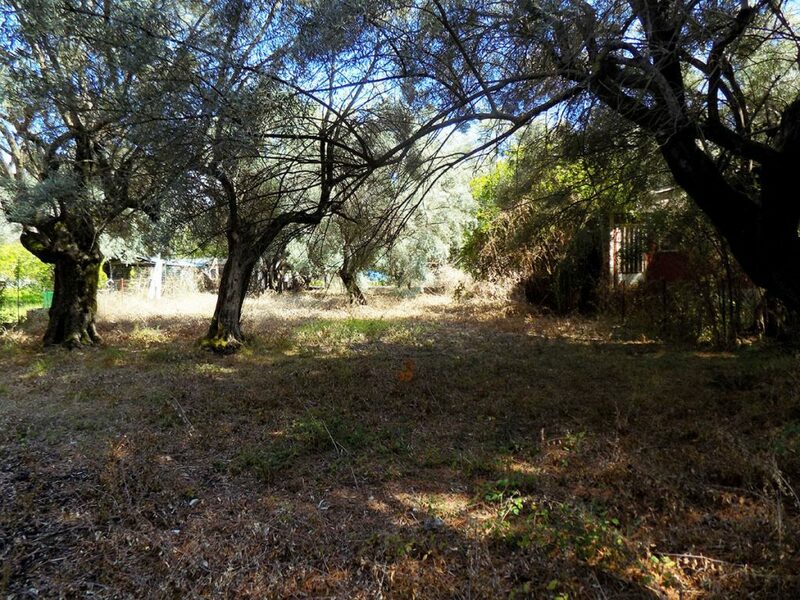 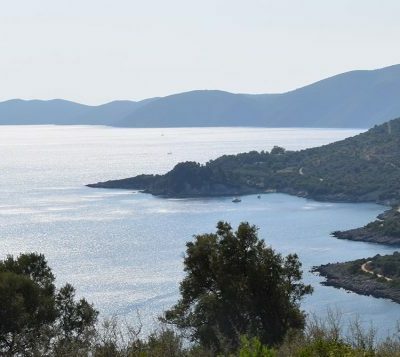 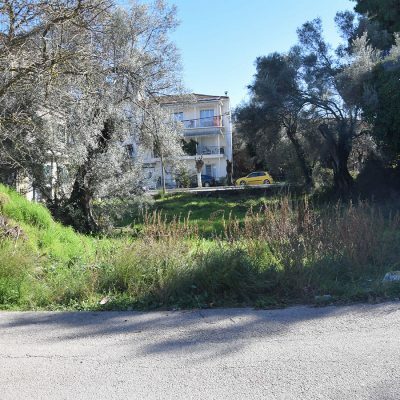 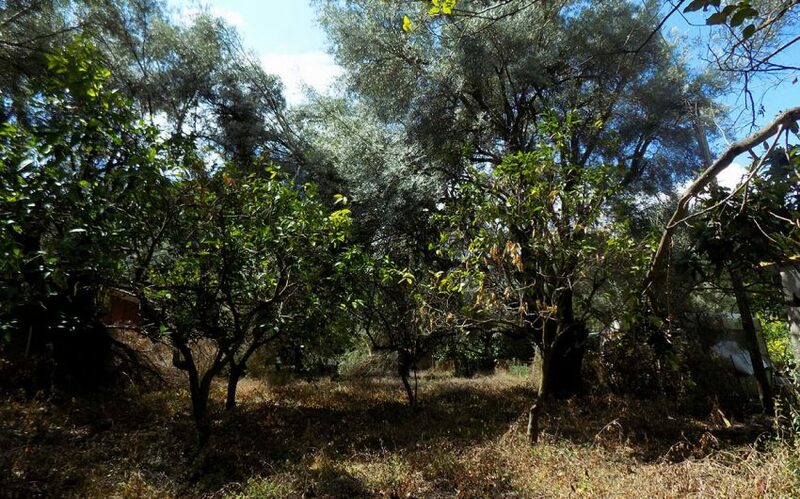 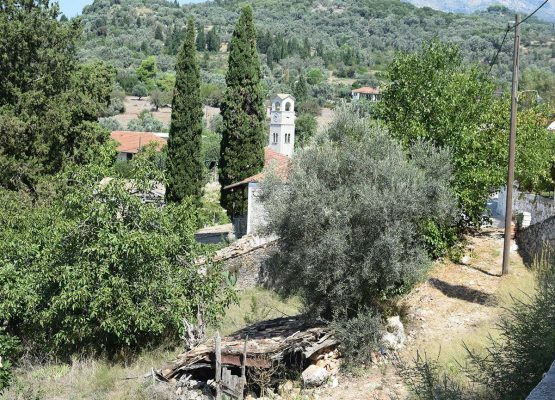 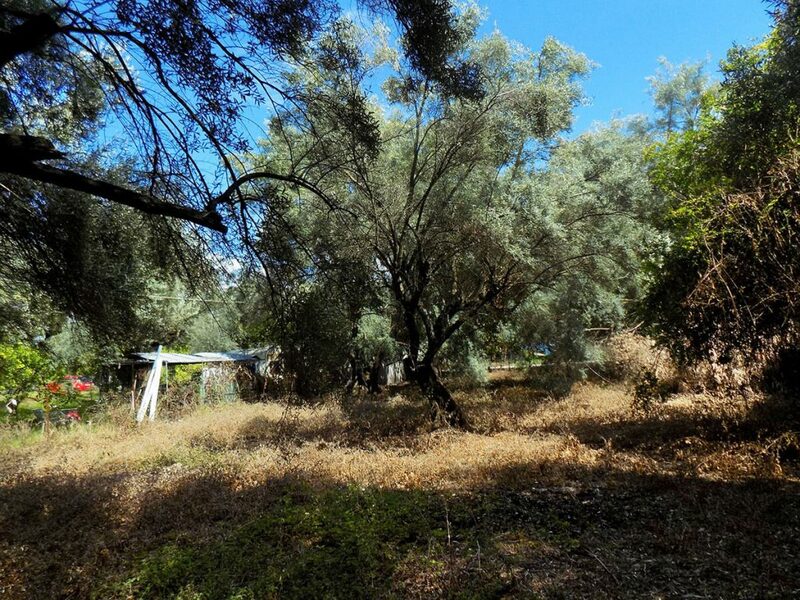 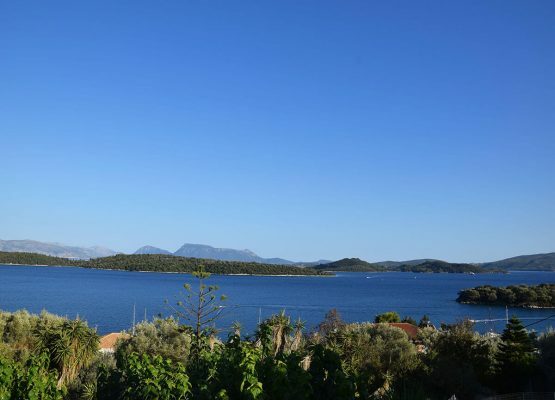 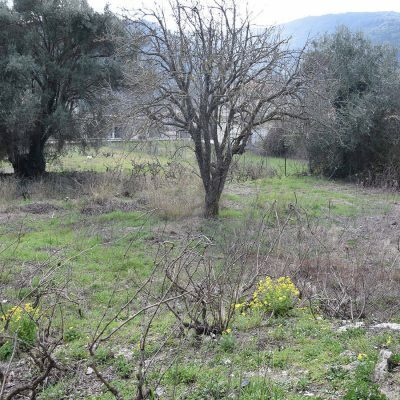 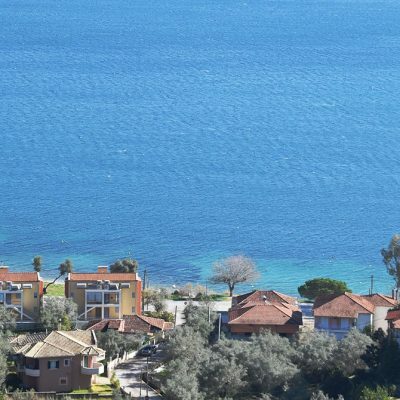 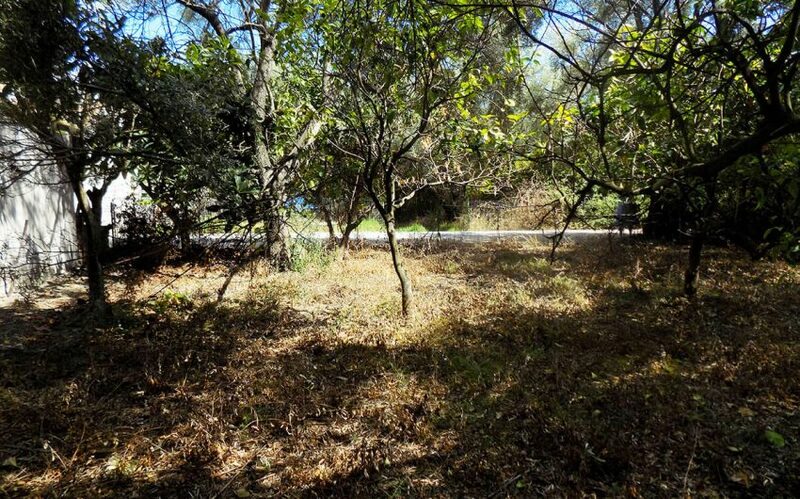 A few kilometers outside of the village Lefkada, in Episkopos, a plot of land of 673sq. 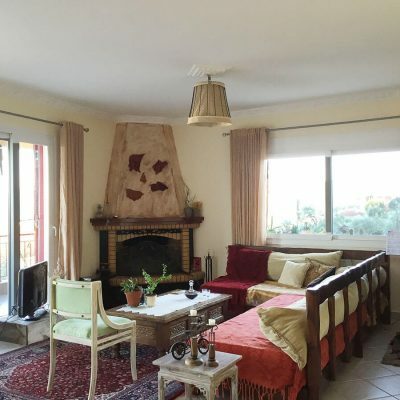 m. area is available for sale. 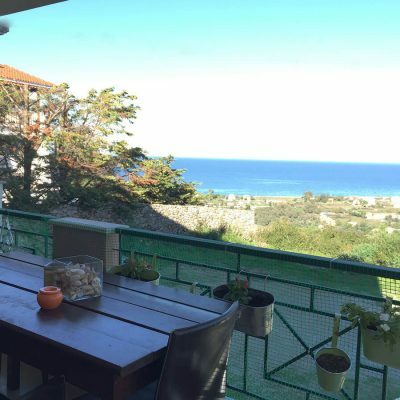 The spot is ideal for a holiday house as it is located only a few meters far from the beach and in a quiet area. 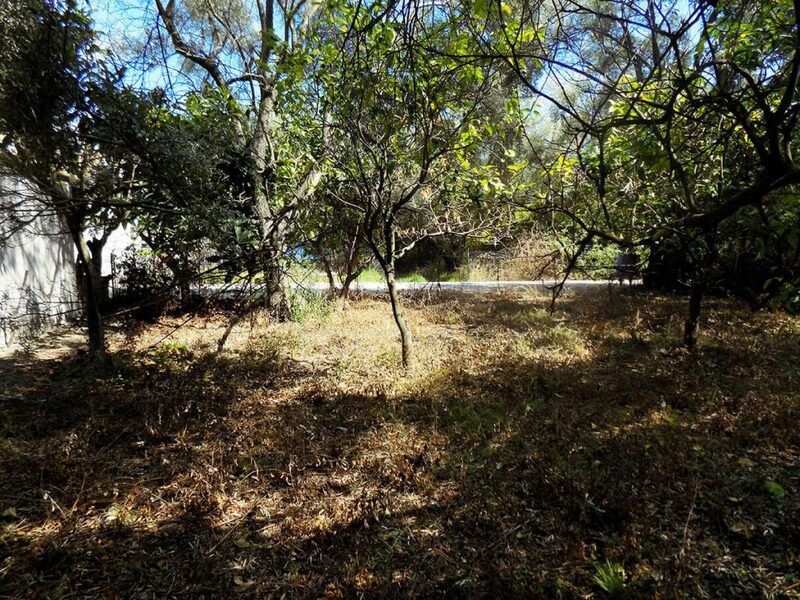 It is flat and fenced. 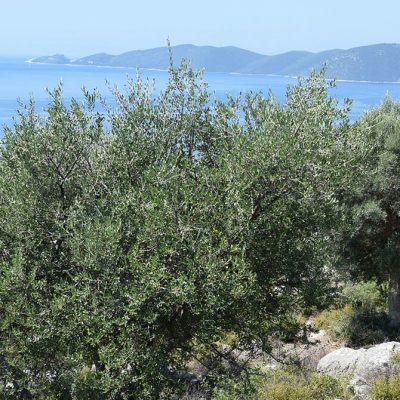 The olive trees offer pleasant shade and promise great vacations. 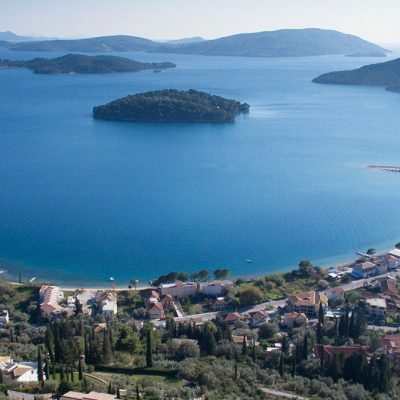 The village Episkopos is near to the village Nikiana with its picturesque harbor and the famous taverns, a pharmacy and a beach bar.